Beretta, which now owns both SAKO and Tikka, has just introduced the new SAKO A7, based on the SAKO 75, but designed to sell at a lower price point. 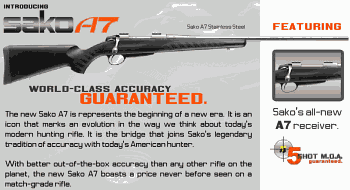 It retains many of the better features of the SAKO 75, including adjustable trigger (2.2 lb. 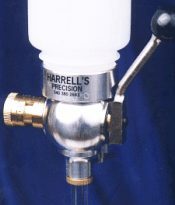 minimum pull), three-lug bolt with 70° throw, and ergonomic stock. The A7 offers a new 3-round detachable magazine, with an improved latching mechanism drawn from the SAKO 85. 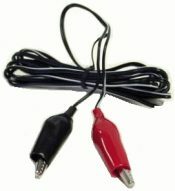 To learn more about the A7, visit www.SakoA7.net, a whiz-bang Flash-enabled website with photos and specs. Caution–the site has obnoxious sound effects and navigation like a video game, but we guess Beretta’s marketing gurus decided “bells and whistles” would sell more rifles. Unlike most SAKOs, the A7 lacks a dovetail on the top of the receiver that would allow you to mount rings directly to the action without the need for a separate scope rail. In deference to American shooters, who seem to prefer separate mounting rails, The A7 ships with Weaver-style scope mounting blocks front and rear. In our view, the dovetail is actually a cleaner, lower-profile, and more rigid set-up for a hunting rifle, but this is one more example of building a product the consumer thinks he wants, whether it makes sense or not. Notably, Beretta is marketing the new SAKO A7 with an accuracy guarantee — One MOA for five shots. While that’s not spectacular, few other major gun companies (Cooper being the notable exception) provide accuracy guarantees for their hunting rifles. SAKO claims that “Each rifle must place five shots within one inch at 100 yards or it doesn’t ship.” Sako A7 gun weight (without scope) averages 6.5 pounds, while length of pull is 14 inches. 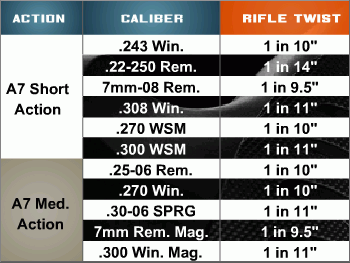 Calibers and twist rates are shown below. Unfortunately, no fast-twist 6mm barrels are offered with the .243 Win chambering. Share the post "SAKO launches new A7 Hunting Rifle with Bells and Whistles Web Site"
Use Bounce Dryer Sheets — A quick pass with the thin cloths used in dryers will eliminate “static cling” on your plastic reloading parts like powder throwers, powder funnels, and reloading press guides. Thanks to Doc76251 for this tip. Share the post "Throwing Powder Charges–Helpful Tips"